AGS Movers strives to offer you the best removal and storage solutions for individuals and businesses. We work in partnership with local removal companies to ensure your move is professional and seamless no matter where you move to. With over 50 years’ experience, we refine our choices of partners best able to meet the needs and requirements of our clients. 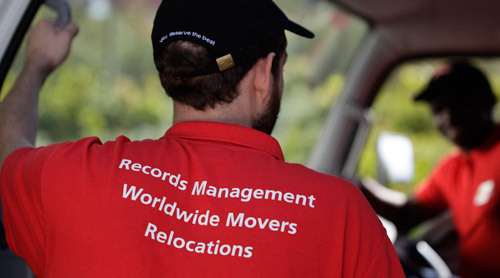 Trusted and reliable, all our partners in Sweden ensure professionalism and world class quality standards in removals. Our partners must comply with quality standards established by the most prestigious certification bodies in the removal industry. They have modern and well equipped infrastructure and are client centred.